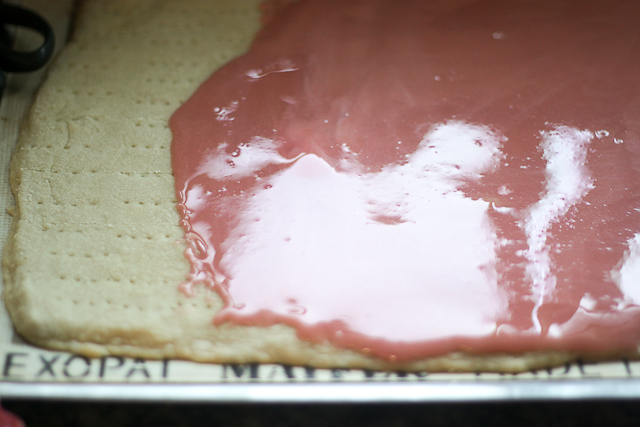 I wanted to make something pink for Valentine's Day and I wanted to make something decadent. So I made Twix. I saw a Twix bar recipe on King Arthur Flour Recipes and went for it, tweaking it here and there. 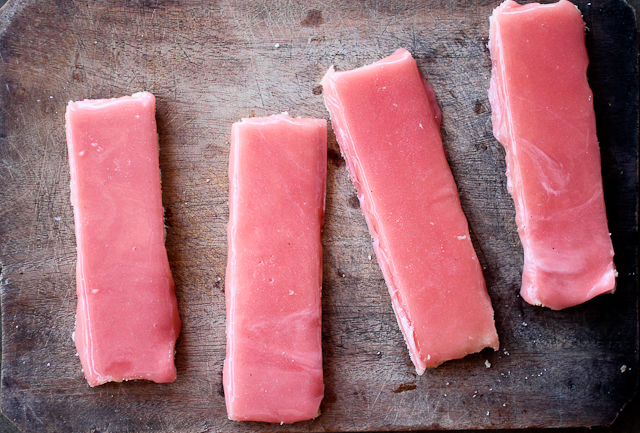 For one thing I didn't want normal caramels, I wanted pink gooey strawberry flavored caramels. I also wanted bite sized twix, I'm into bite sized things. 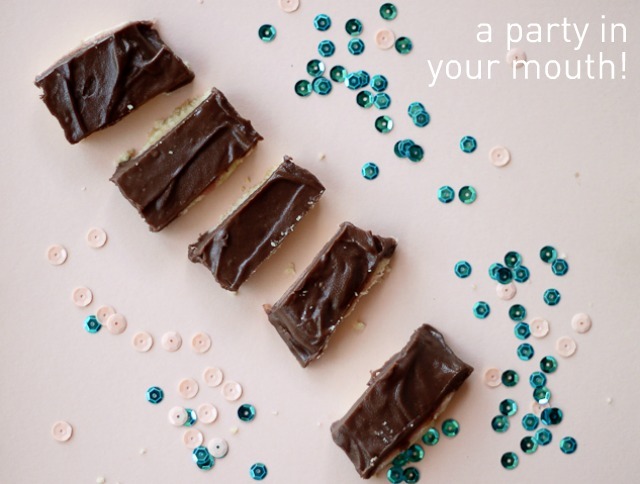 But if you like Twix bars and you don't want any of this bite sized nonsense don't let me hold you back, this recipe works for a full on chocolate bar as well. 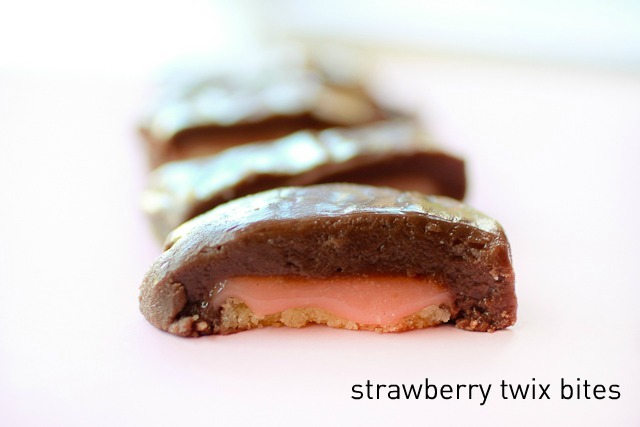 Also, if you want to skip the chocolate and just eat the shortbread with strawberry caramel I say go for it. 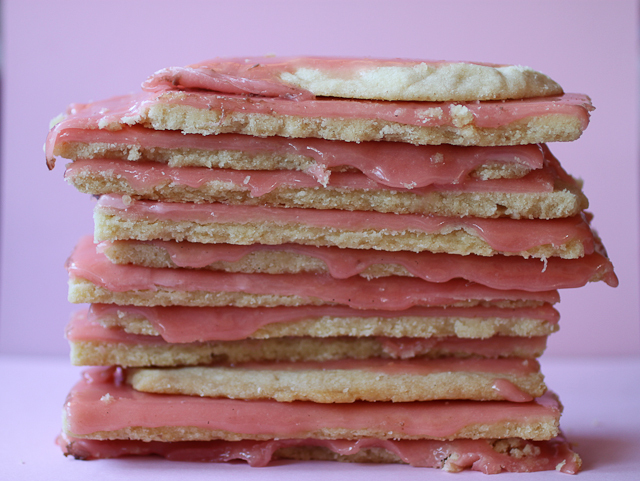 If you make these over the weekend, they'll still be totally good come Tuesday when you want something sweet and something pink to eat and to share. I hope you have a great Valentine's Day. Early Monday morning, before Enzo and Maria wake up Christian and I will be on our way to Morro de Sao Paulo, an island 4 hours from our house where cars aren't allowed to enter. We'll be getting around on a carriage, doesn't that sound romantic? We'll be there for a couple of days celebrating our Valentine's Day and 9 years of having met. We're excited for a mini getaway. I'll be sure to take pictures, from what I hear Morro de Sao Paulo is pretty darn beautiful. You can follow my Instagram feed for pictures and Facebook and Twitter for updates. When I come back I'll post pictures. I hear the food there is excellent. Also, I want to thank everyone who entered the $100 ProFlowers giveaway. 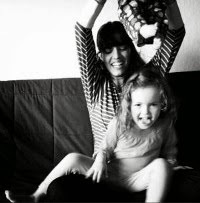 I loved reading your comments about what you love in your significant other. I'm so glad that so many of you are with the best person you can be with, the right person for you. I know I am. I'm thankful for that every single day. You can use a mixer or you can use your hands. 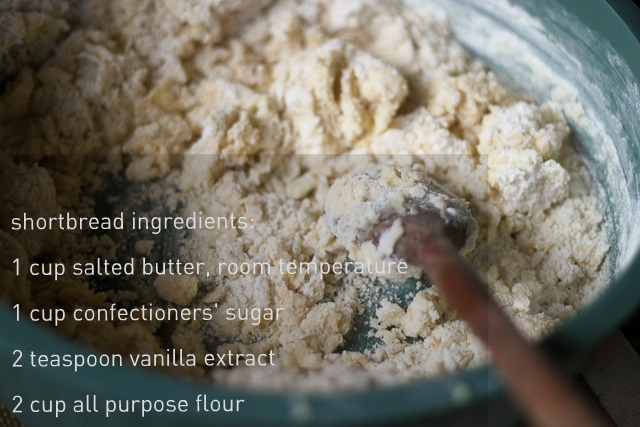 Mix the butter, sugar, and vanilla. 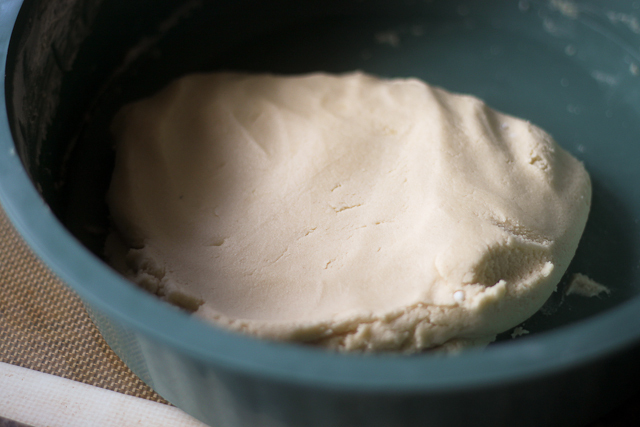 Then add the flour and mix until the dough comes together, looking like this. Next put the dough on top of a prepared cookie sheet, and press the dough down, spreading it with your hands as much as you can. Next roll out the dough with a rolling pin. 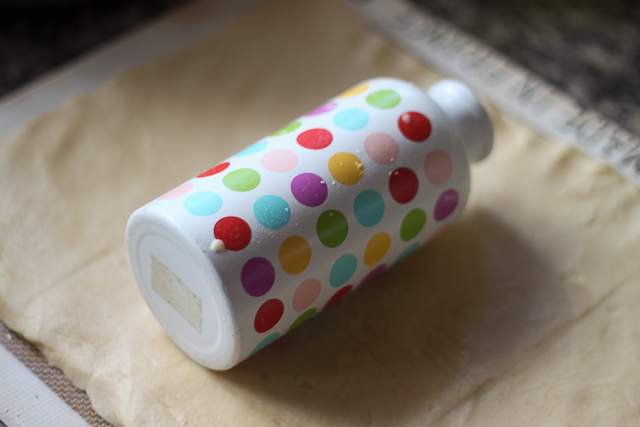 A cute dollar store metal water bottle works too, because where is a rolling pin when you need it right? Prick the crust with a fork and also cut the dough into bars. Bake at 300*F for 35 minutes. After the crust cools prepare the caramel layer. 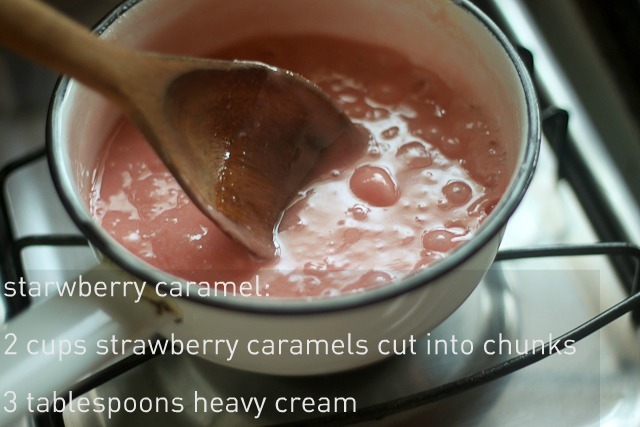 In a small saucepan melt the caramel and cream over low heat. 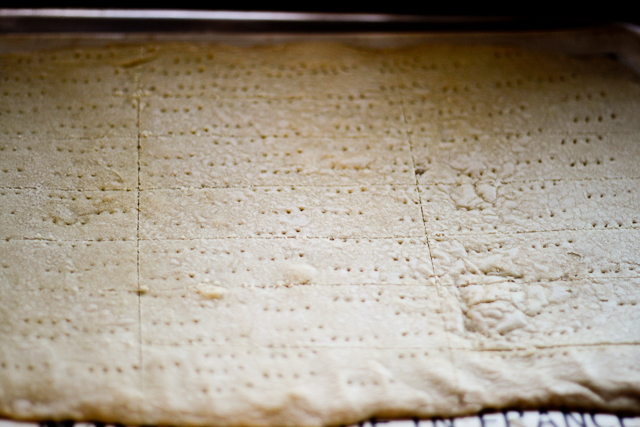 Then pour over the cooled crust and refrigerate for 30 minutes. After the crust with the caramel has been refrigerated, flip on the other side and finish cutting into bars. 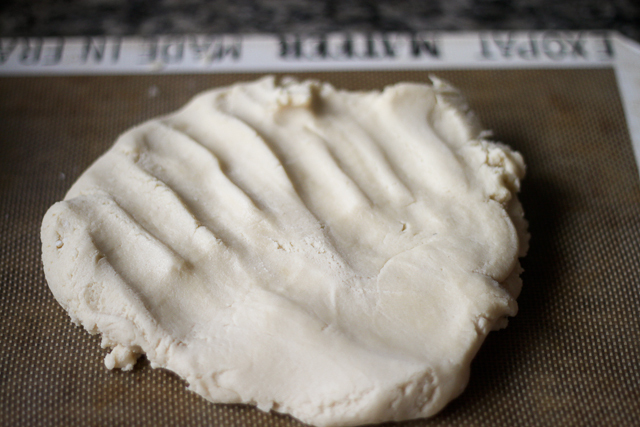 The lines that you made before you baked the crust will be there, making it easy for you to cut. Melt the chocolate over medium-low heat and dip the bars into the melted chocolate. Let it cool before cutting into bite size.